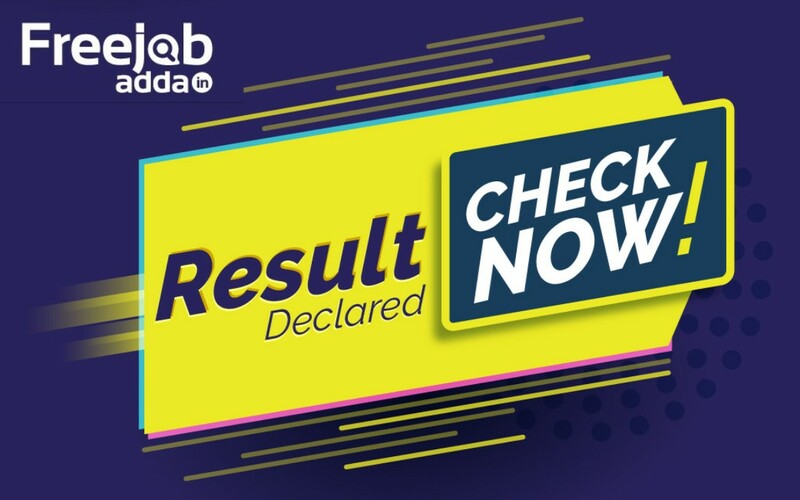 Canara Bank PO Final Result 2019 (Second List ) - freejobadda.in : Latest Govt Job 2019 | Latest Vacancy | Results 2019 | Admit Card and more. Click Here to Download Final Result. Click Here to Download Final Result ( Second List ). Click Here to Download Cut Off Marks. Click Here to Canara Bank Official Website. Click Here for Union Bank Of India Specialist Officer (SO ) Online Application Form for 2019-20.